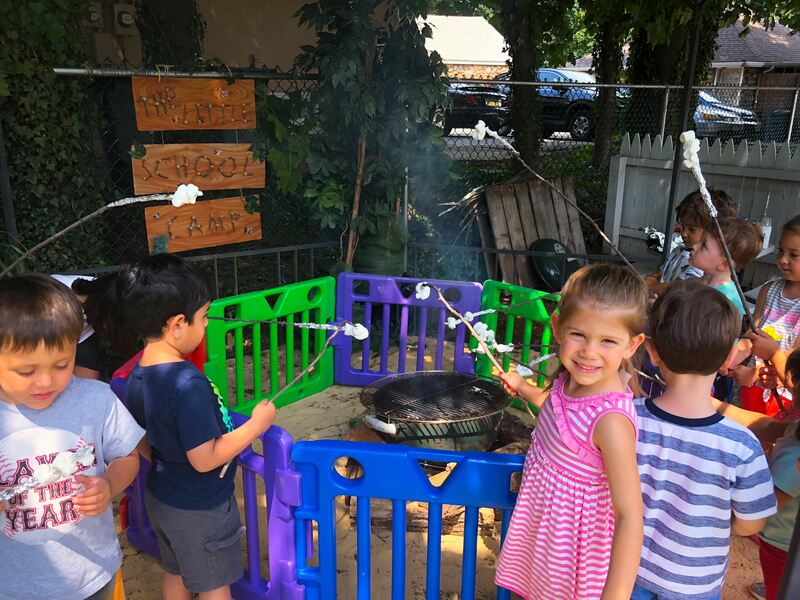 Roasting marshmallows at The Little School of Waldwick campground. 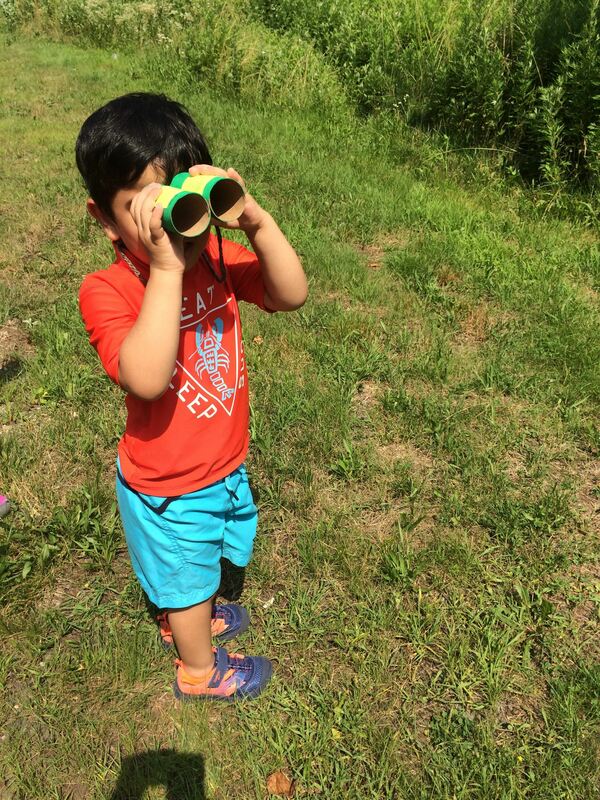 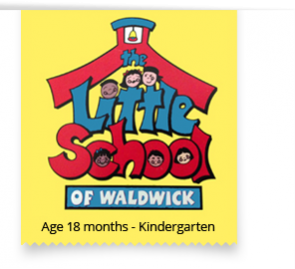 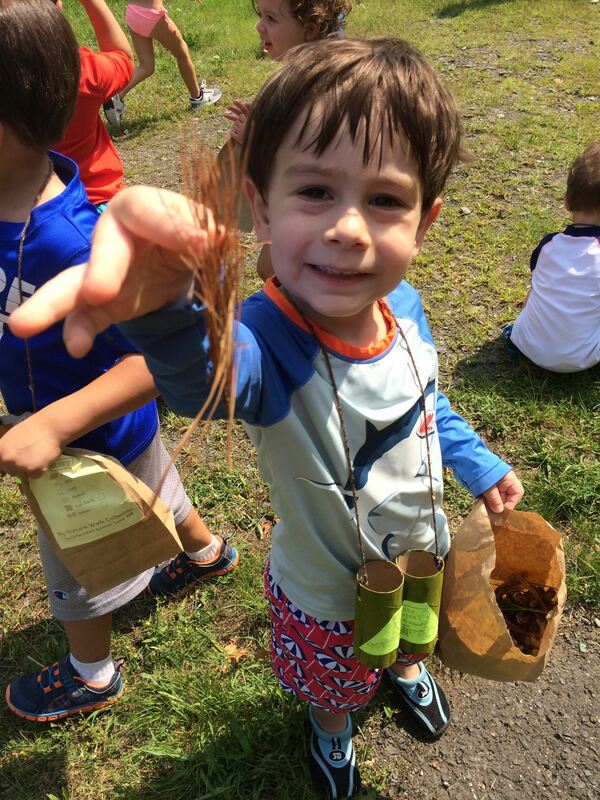 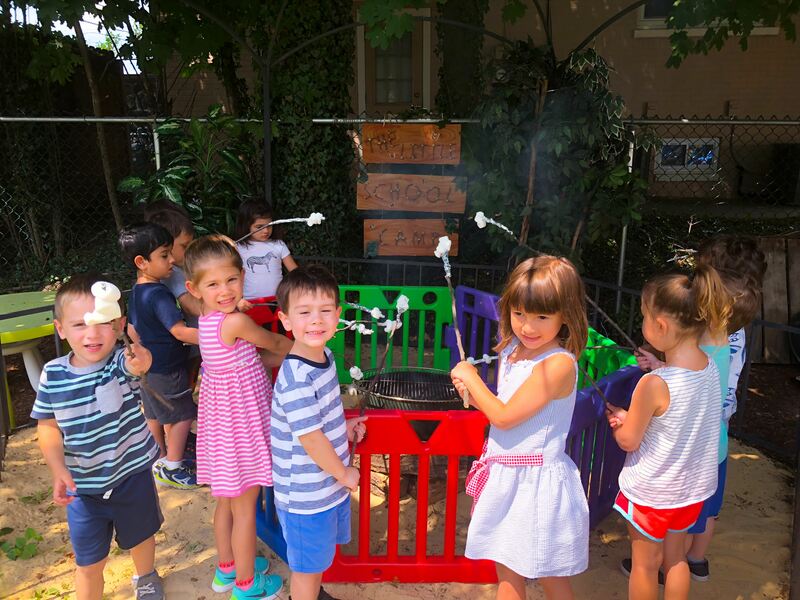 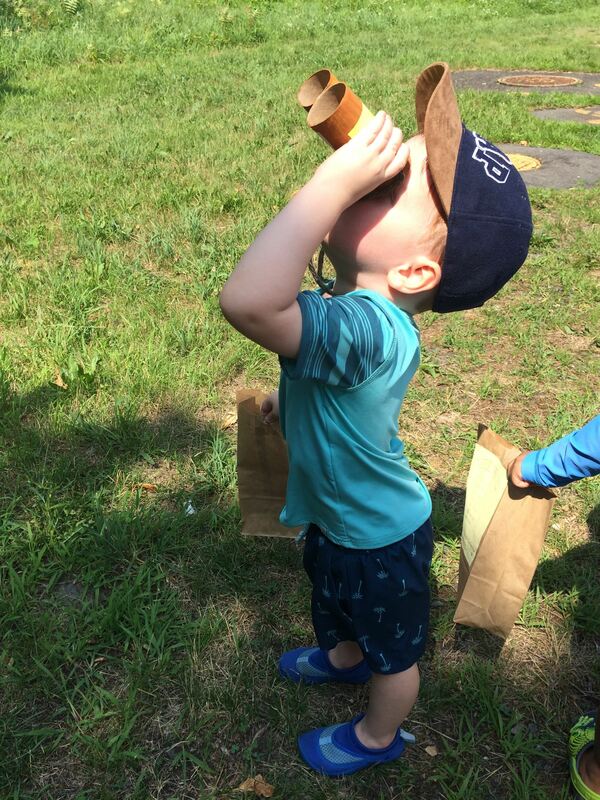 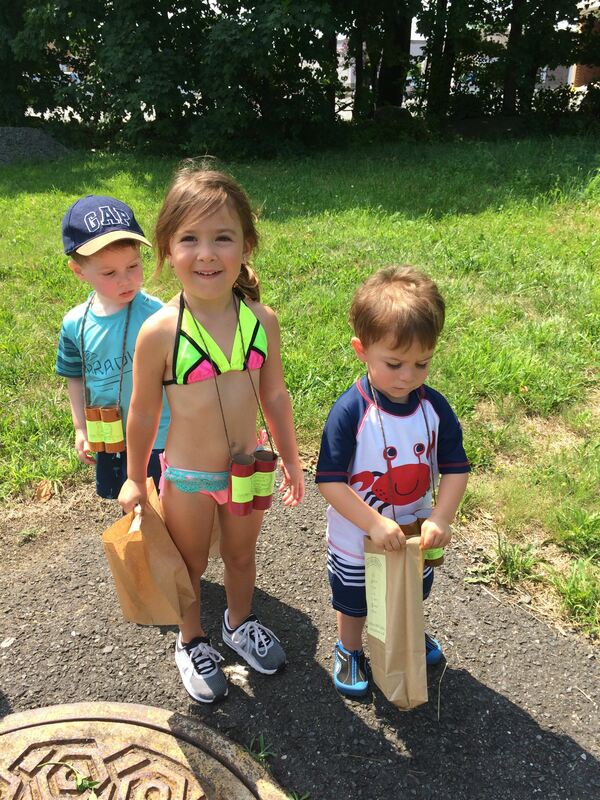 Crisp air, trees, birds, butterflies, and so much s’more!… The Little School of Waldwick campers had their backpacks ready and set up their tents for a fun week of camping! 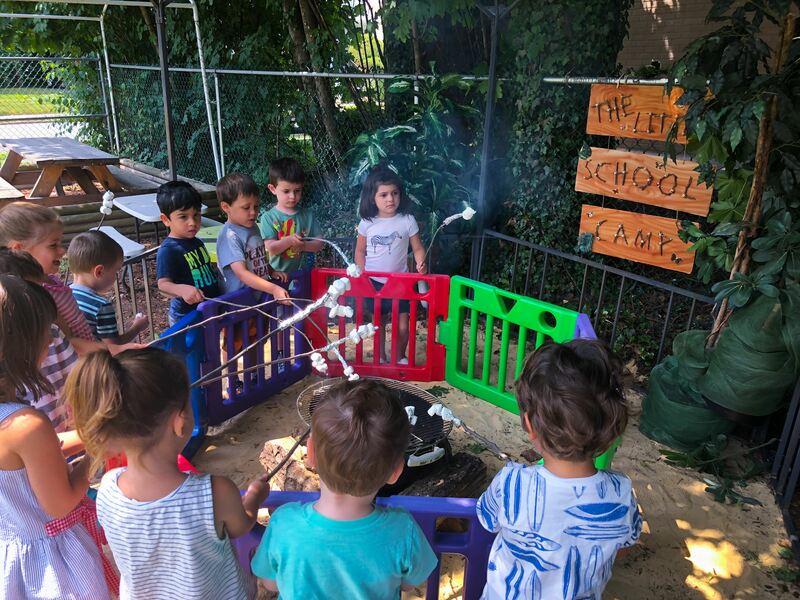 We got the campfire started as we learned how much fun a week of the great outdoors can be! 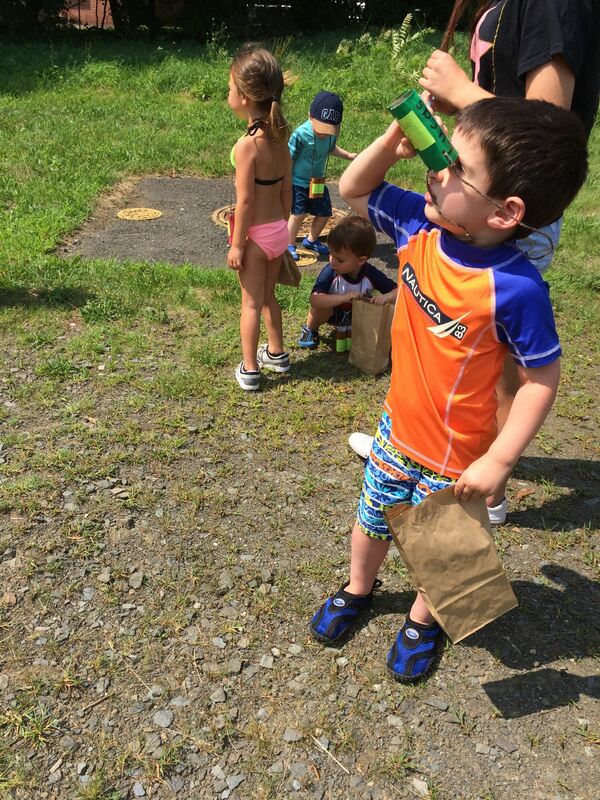 Campers enjoyed a nature walk and camp cookout right here at The Little School campground! 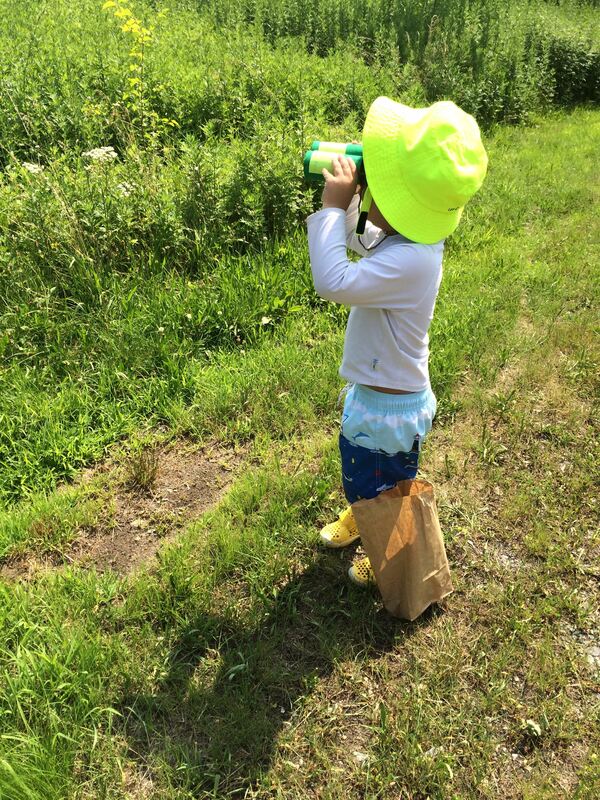 Searching for the perfect addition to his nature walk collection. 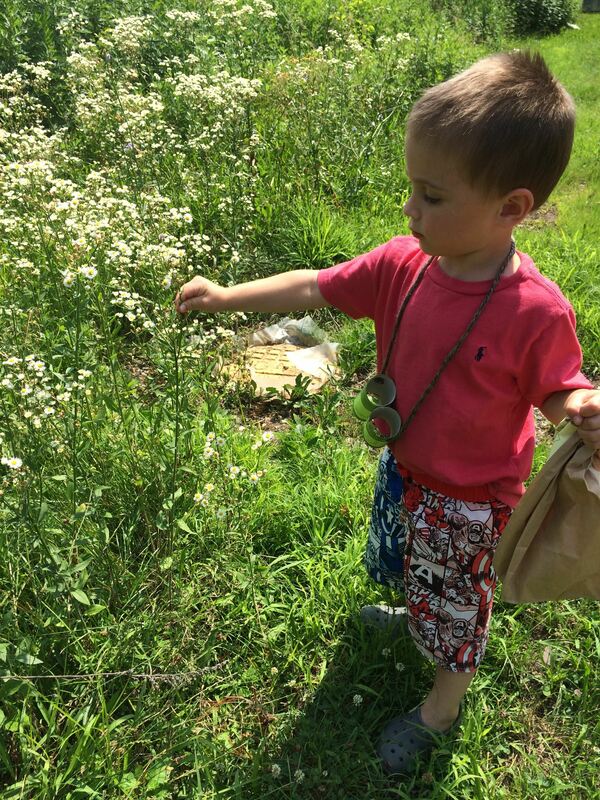 Collecting things for a nature walk collage at The Little School.